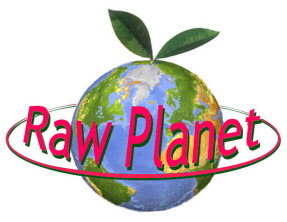 Raw Planet is Pure Wellbeing's brand of organic & raw super products & other raw products. Pure Wellbeing's RAW PLANET juice bar is now open. 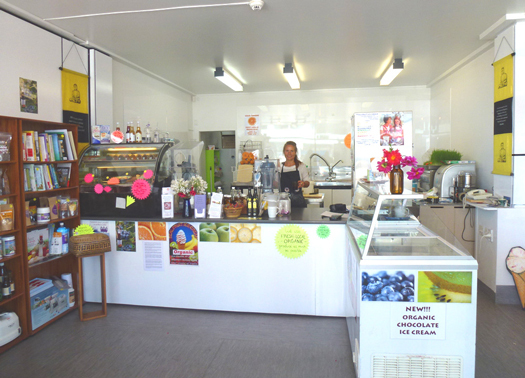 Drop by for fresh organic juices, smoothies, superfoods, raw vegan pizza, organic real fruit ice-cream & raw sugar-free, dairy-free, gluten-free cakes & treats. 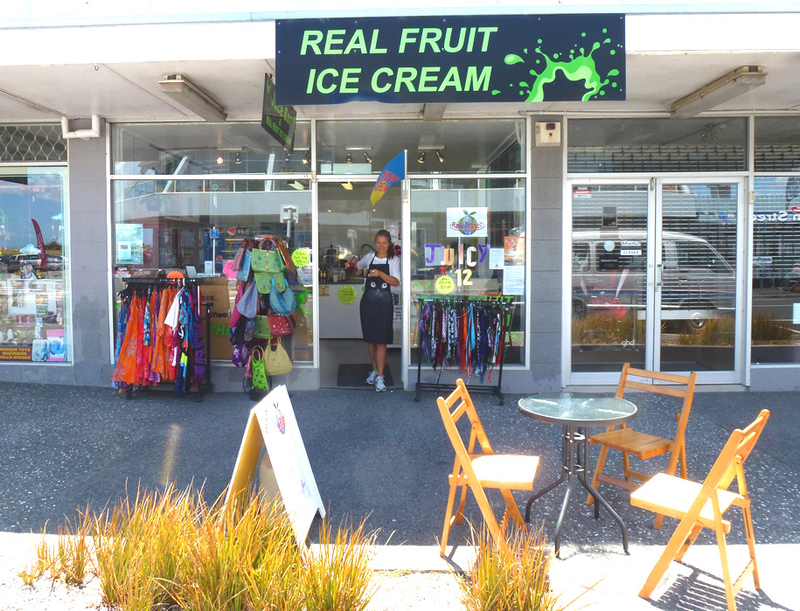 Shop 2, 3 McLean St, across the road from the sea at Paraparaumu Beach, Kapiti Coast. For your base choose either organic yoghurt, freshly squeezed apple/orange juice, coconut water or nut milk to blend your favourite smoothie. Choose from our blends or create your own. All Day Breakfast Smoothie - banana, buckwheat, blueberries, pineapple, sweetener. Extras: The most potent Superfoods on the planet .50 cent per hit ! Commission A Cake - a birthday, anniversary or special occasion coming up? We make cakes to order. 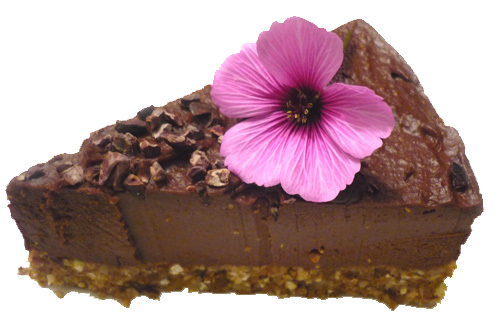 Surprise your loved one with a spectacular sugar, dairy and gluten free healthy cake made with love and the best raw organic ingredients. We'll personally script your cake or decorate as you wish. Email or phone us to discuss. 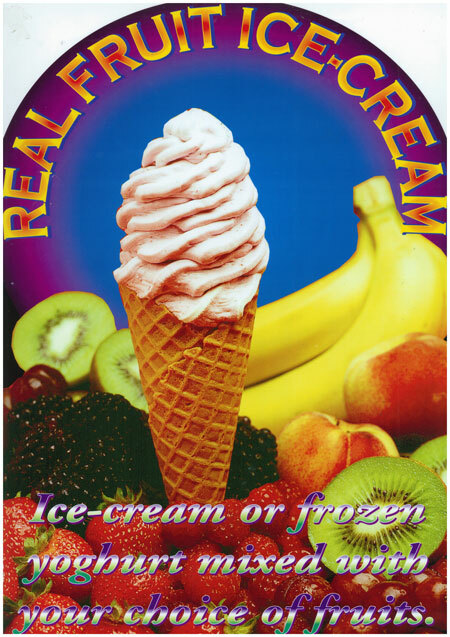 You can also choose the size of your ice cream to be served in a cup.